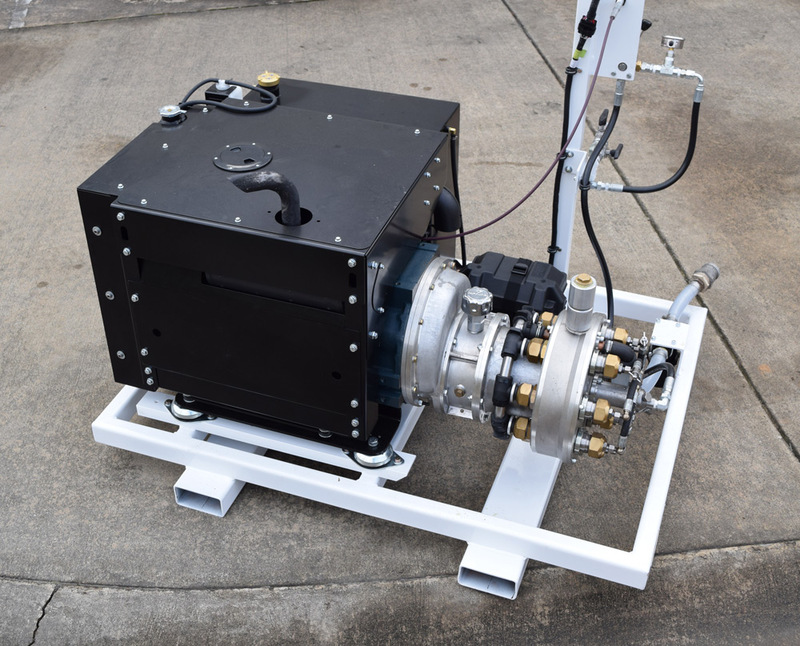 Similar to the Harben® ‘Enclosed’ range of jetters, our ‘Skid’ type jetting equipment is very versatile and is designed to suit your needs and the application. 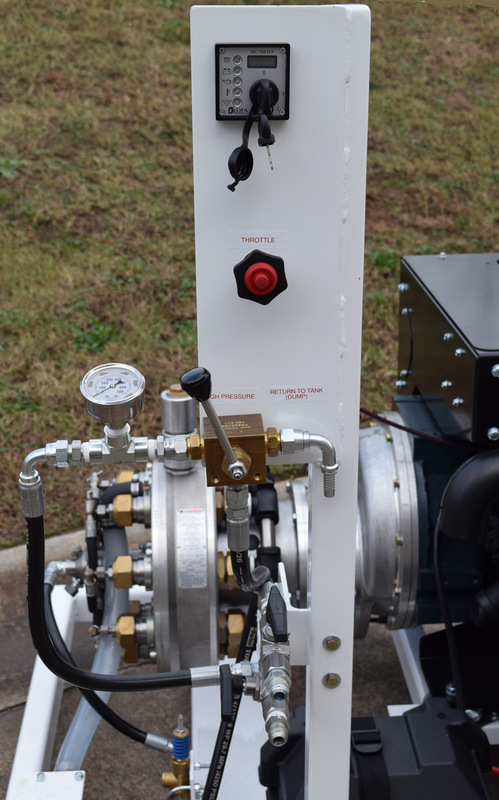 Harben® have built skids small enough to fit a 50” X 50” area and large enough to fill half of a railroad car. 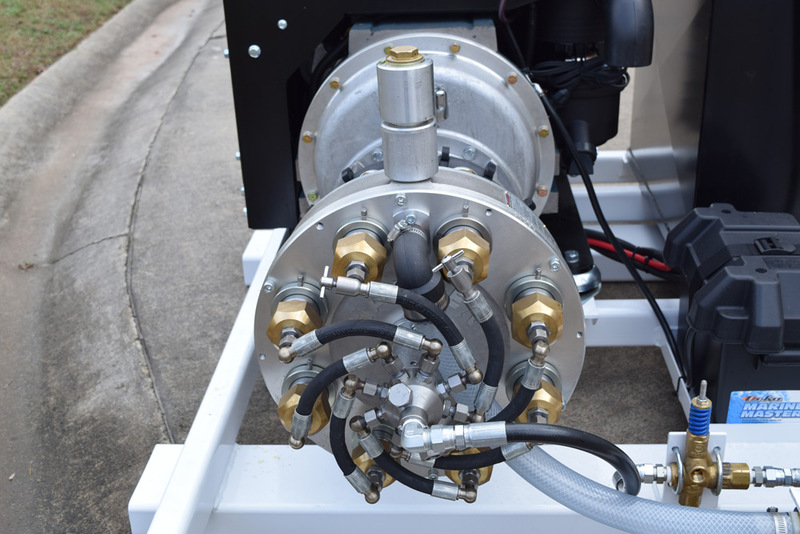 We have the capability to build to your specifications and can supply either a single skid or as many skids needed to fit your application. 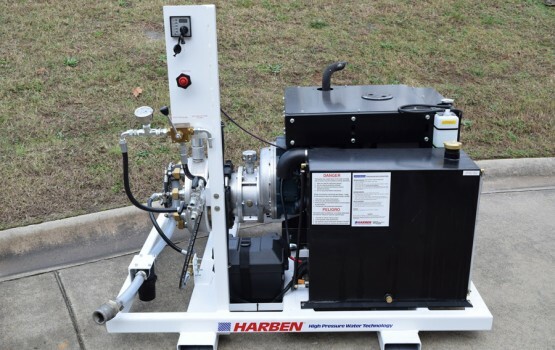 Our jetting skids can utilize any of the three Harben® pumps we manufacture including the ‘P’, ‘Hi-Q’ and Century type. 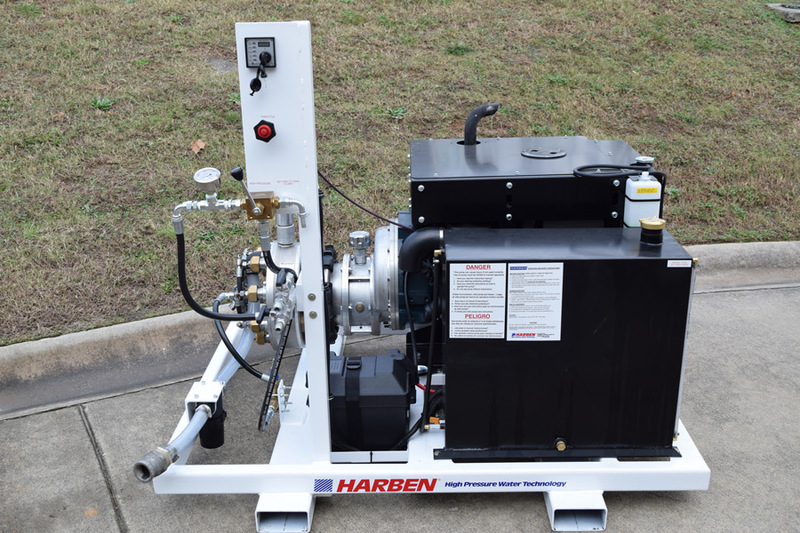 Please see ‘Harben® Pumps’ for the full specification.